Then tap on Access Point Names. Now edit the Access Point Name you already have. 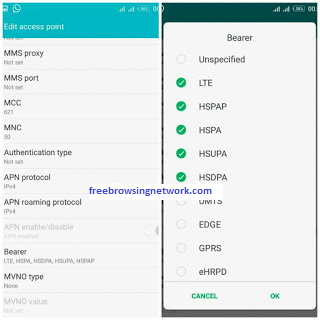 Comment on "Updated - Fast APN Settings For Glo 3G and 4G SIM"